I want to thank the members of the board and colleagues for allowing me an opportunity to share some thoughts. Please support this worthy endeavor. Located on the grounds of the Connecticut Fire Academy in Windsor Locks, stands the Connecticut Firefighters Memorial dedicated to Connecticut Firefighters who have lost their lives in the line of duty. The Memorial was first envisioned in 1992 with the establishment of a Memorial Committee by the Connecticut State Firefighters Association. A ground breaking was held on June 12, 2001. The Memorial is the first of its kind in the state honoring Connecticut Firefighters who gave the ultimate sacrifice in the fire service with more than 300 names engraved in the panels that surround the Memorial. 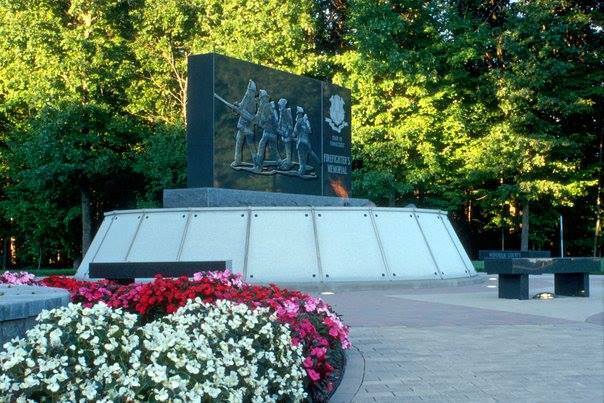 The design of the Memorial was conceived by the Connecticut Firefighters Memorial Committee incorporating a plaza-like setting, featuring a brick patio in the form of the Maltese Cross, the universal symbol of the fire service. The centerpiece of the Memorial is a six foot by twelve foot polished impala black granite stone bearing the likeness of four firefighters fighting a blaze; Lieutenant Paul Walsh of the New Britain Fire Department designed the artists’ rendition of the firefighters. The centerpiece rests upon a base of concrete and gray granite to which are affixed plaques with the engraved names of those who have lost their lives. The plaques are numbered with roman numerals to ease the task of locating names. Atop the base, in front of the centerpiece is an eternal flame to acknowledge and honor this group of brave and noble firefighters. Surrounding the centerpiece are eight granite sitting benches representing the eight counties in Connecticut. As Lieutenant Governor, Governor M. Jodi Rell played a major role in the fundraising efforts that concluded with the unveiling of the $250,000.00 memorial. 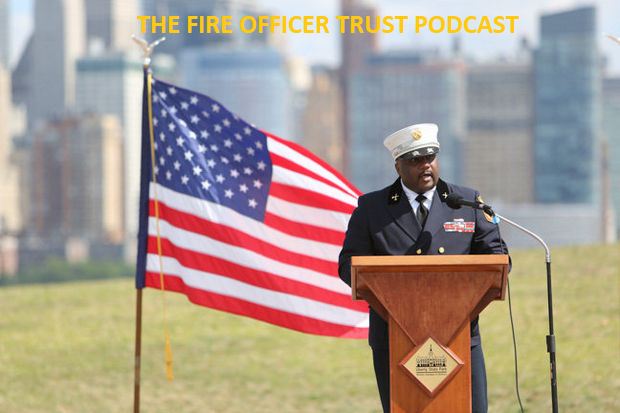 The Memorial was dedicated on August 18, 2002, in her keynote address then Lieutenant Governor Rell spoke on the value of having a permanent place for honoring Connecticut’s fallen firefighters. She applauded the many dedicated firefighters, residents and others whose contributions allowed the construction of this beautiful Memorial. To make a donation to the Connecticut Fallen Firefighter Memorial or to purchase a walkway brick go to www.ct.gov/cfpc and click on Fallen Firefighter Memorial in the center of the page.